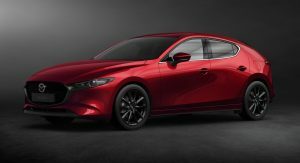 From the moment the all-new Mazda3 was unveiled at the Los Angeles Auto Show, we started to imagine how the car would look in high-performance MPS guise. Unfortunately, we’ll never know. 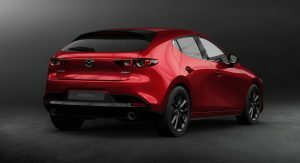 During an interview with Australia’s Drive publication, Mazda global boss Akira Marumoto said that the hot hatch segment isn’t a high priority for the car manufacturer and that a Mazda3 MPS isn’t on the cards. 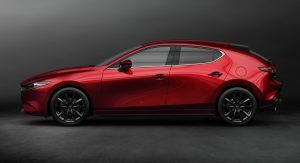 Rather than chasing sales in the increasingly competitive world of mild and full-blown hot hatches, Marumoto revealed that Mazda instead wants to establish itself as a premium alternative to what the Europeans offer. 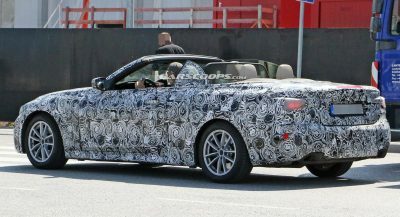 To do so, the automaker will focus on improving the quality, comfort, and refinement of its models. While the world won’t enjoy a new Mazda3 MPS, the standard model appears exciting enough to grab the attention of some enthusiasts. For starters, there is the design. Mazda’s engineers used the breathtaking Kai Concept as inspiration for the new Mazda3 and much to our surprise, didn’t mess with the design too much for the production model. 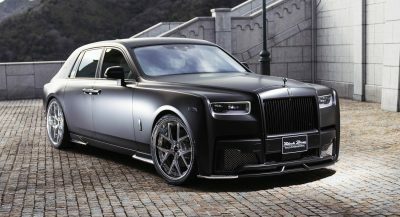 Consequently, the car features a similar pointed front fascia, aggressive lights front and rear, as well as a thick C-pillar and raked rear window. Excitingly, Mazda recently confirmed to Carscoops that U.S. buyers will have the option of an all-wheel drive system in the hatchback. 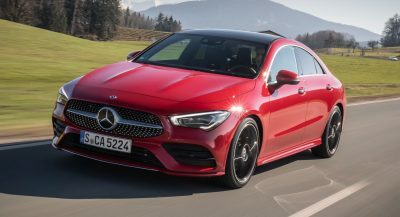 While it remains unclear which engine, or engines, all-wheel drive will be offered with, we know that the all-wheel drive system will include G-Vectoring Control Plus (GVC Plus) that controls torque distribution between the front and rear wheels. Very disappointing especially since they have hinted at a return. I am beginning to loose interest in Mazda. Shame because this car already has the perfect sporty look. ..except for the fact that the twist beam suspension replaced the current multi-link setup. I mean come on, with the 2.5T and AWD, and if they give it a manual, it’s already a hot hatch. Why not buy even a FWD variant with the powerful engine. Already nicer and better than the Focus ST.
Let’s think for a second though. The 2.0L has 187hp and a supercharger. Depending on how tuneable that engine is, it probably won’t take much to make it scream. As long as it’s light weight, you could surprise some people. But it won’t touch ANY of the Germans as they mostly all have turbos if not bigger engines. Mazda. They want to be a premium alternative to the Germans. Mazda is out of the equation here. They’re only building what we’re getting. I’m talking about after the fact. is that official the 2.0l has a charger? 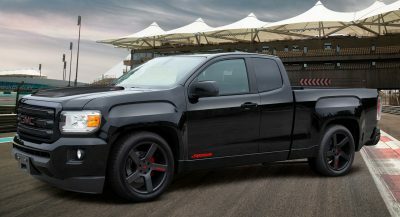 if yes, maybe its good around a reliable 250hp. appears exciting enough to grab the attention of some enthusiasts. In order to do that, Mazda, you need more power than 190hp. Sorry, but that’s ain’t gonna move you anywhere near the Germans. Same bla bla their saying since 2002 with the 6. They wanted so badly to be the new Alfa Romeo for some reason. 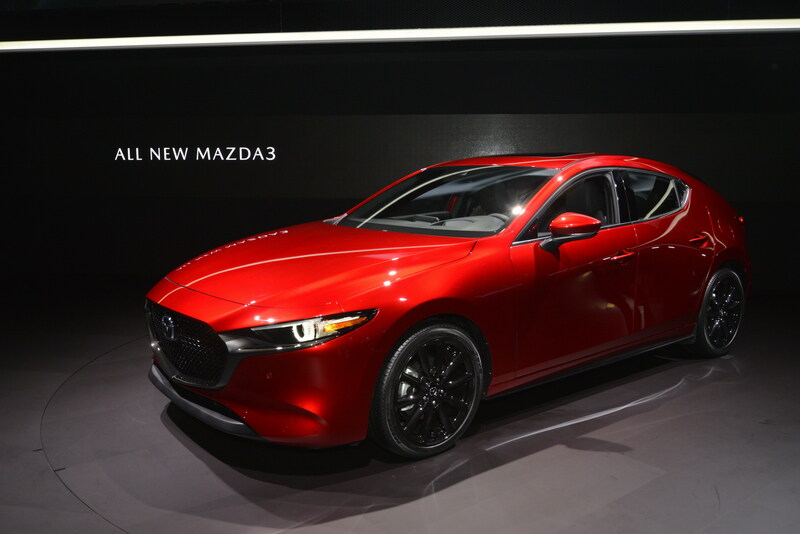 Well you could look at the fact that the Mazda6 and CX-5 both received the new turbocharged engine as indication that they are aware of that fact. I think people are taking what was said and overblowing it to mean something else. For some people, a performance or hot hatch is more than just the engine it’s the entire car being upgraded or changed to include performance parts. For others, they are just looking at the output of the engine. So, I think Mazda could still offer a turbo engine but it just not be a Mazdaspeed vehicle. It would have the same suspension setup, design, and what not as the regular car. A lot of blindspot . It’s official: auto industry is run by women. Mazda has always made me irritable; with, their modern-day brand image and business decisions. But; this is just “never-forgive” level actions, from them. This is the reason, Mazda is dead to me. I may sound like, a deranged madman, above paragraph; but, this is genuine rage and annoyance, I feel against modern-day Mazda. 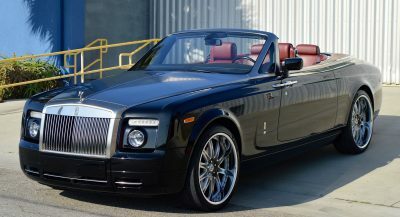 I really wanted Mazda, to go back to their performance roots; but, apparently, luxury is important than care about enthusiasts who are don’t want/can’t get in a Miata. Wtf with these gross chunky looking C-pillars with chrome awkwardly stopping along the kink, boring design and still no MPS. I’ll pass. “Mazda instead wants to establish itself as a premium alternative to what the Europeans offer” where that marumoto lives? under a stone? Most of eu premium hot hatches have the power output over 250hp and some around 400hp stock. and not to mention the awd… (Golf R, Audi RS3, Cupra R, AMG A45,A35 etc) so these are the EU premium segment…..if we talking about premium. There are other benefits of a hot hatch version (its good advertisment for the weaker versions as well) ….with 250hp and awd the kai 3 would be ok, and i guess that the mazda already has the technology for it. So that decision sounds simple dumb.